Oscar man hat of natural fiber. 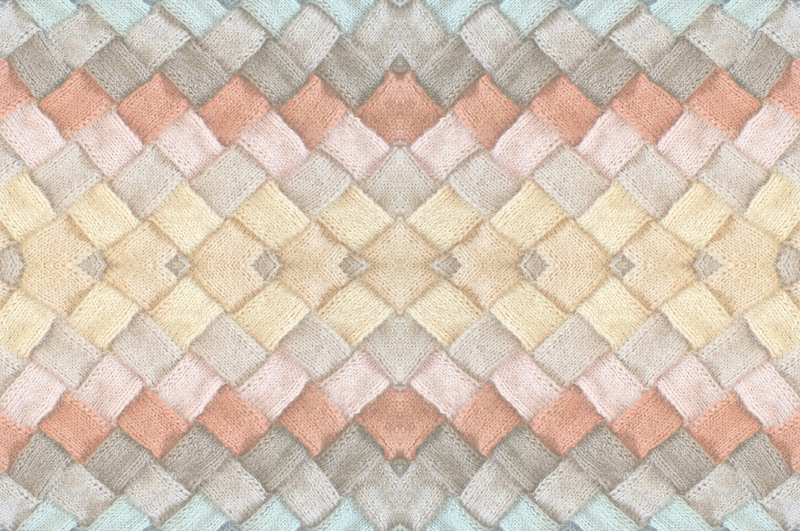 Composition: 50% polyester (PL) and 50% natural fiber (NF). Size: 58 and 61 cm. 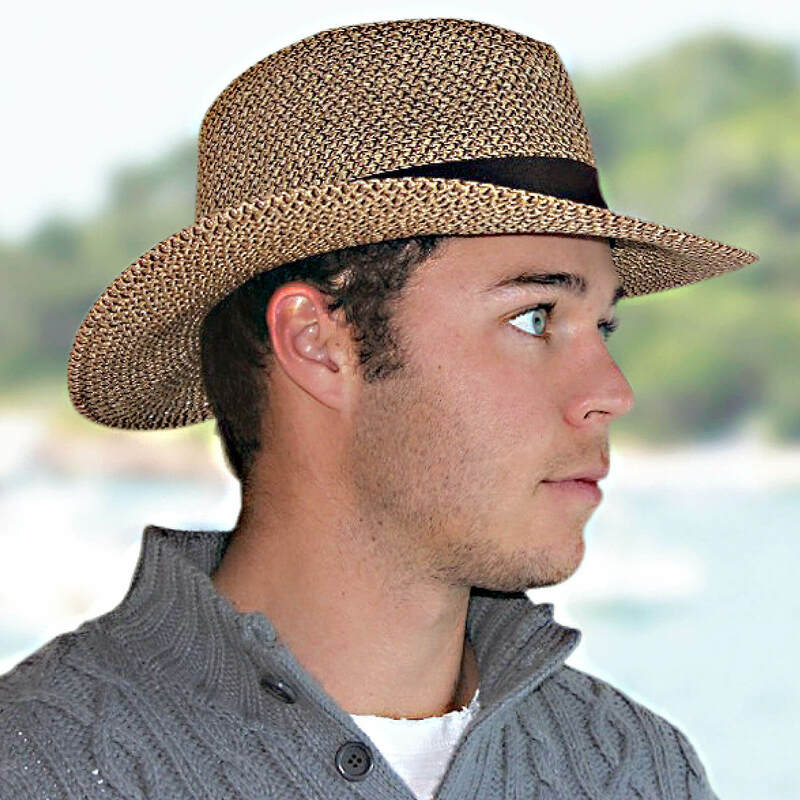 Oscar man hat of natural fiber – Private Label – The lightweight, soft weave of the Oscar allows the breeze to flow through and keep you cool. Suits both men and women. Material: 50% polyester and 50% natural fiber. Spot washable. Size: 58 and 61 cm.